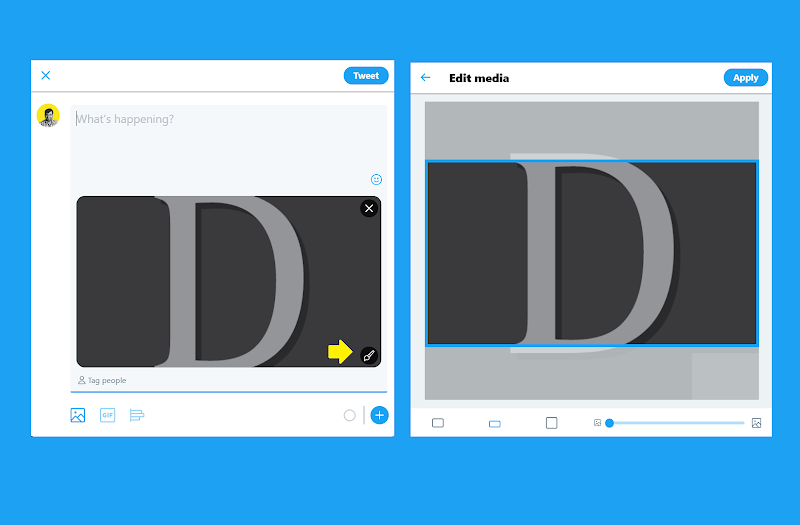 Twitter introduces the long-awaited edit feature, along with multiple other important updates! Rejoice! Twitter has finally listened to its audience and introduced an edit option. However, that feature just concerns itself with the images, and not the actual tweets as people were hoping. In the updated version of Twitter, users can easily edit the images they attach with their tweets using basic editing options like zooming, cropping etc. Although this feature was already available for mobile apps, its introduction to the desktop version has made things even better. Twitter has been keen for the past few months on improving its desktop layout and making things there fast and convenient for the users. Thus, the image editing option shouldn’t come as a surprise to anyone. Another significant improvement recently made in the desktop version was the updating of the Events page. The advanced version now enables users to check out how many users are engaging in real-time with a particular event. An option was also implemented to make the Event page’s video viewable in a compact and pop-out version so you can continue to scroll down the page while having the video being played in the background. It should be noted however that Twitter Events, unlike Facebook Events, are concerned with ongoing events particularly, such as popular sports matches and TV shows. These Event pages allow all event-related tweets and other media linked to a particular event to be shared in its respective page. Users will also be able to see events on top of their feeds, which relate to their tweeting interests. An event can also be found with the help of Explore. In addition to that, users will now also find it easy to take part in discussion relative to an event, as their tweets in that event page will automatically include the hashtag for that discussion. 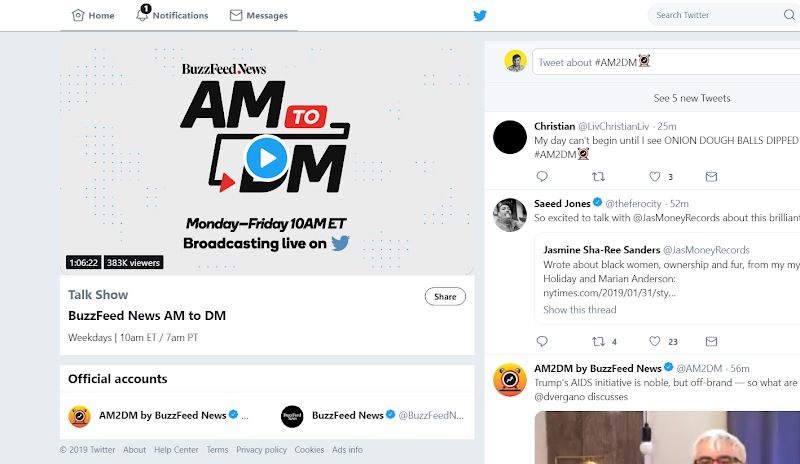 The new improvements to the platform are a strong indication that big things are in store for Twitter’s future. The main focus lies in getting users to participate in trending topics. Steps are being taken to make this process much easier to ensure maximum engagement, making it convenient for even the novice users to participate. Although every discussed update is important in its own right, the addition of image editing function clearly takes the cake!